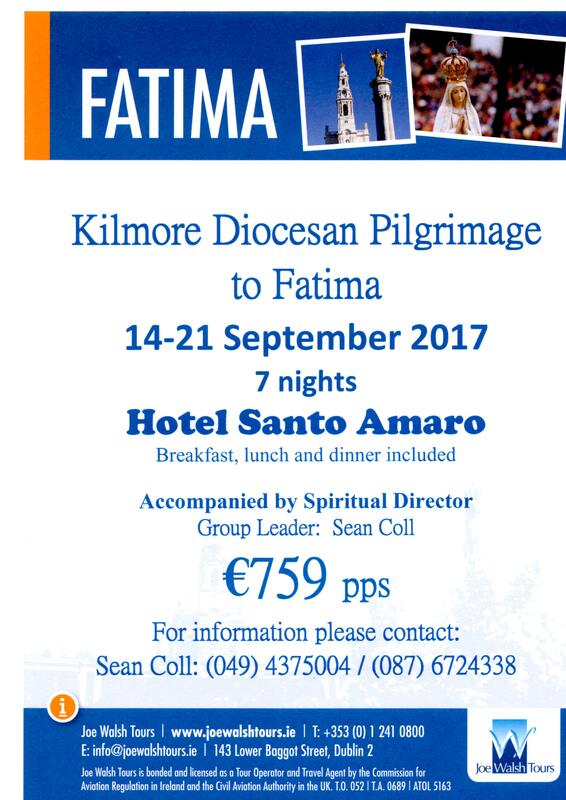 There are still a number of places available on this pilgrimage departing Thursday 14 September 2017 and returning Thursday 21 September 2017. 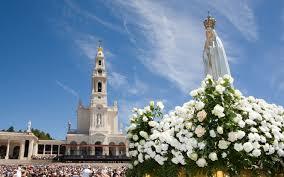 Seven nights accommodation in the Hotel Santo Amaro on full board basis. Spiritual Director: Fr. Tom Mannion, CC Glencar. Cost: €759 per person sharing. 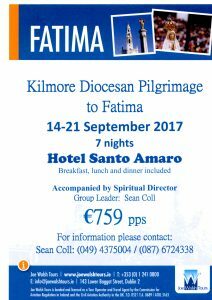 For further information and booking forms, please contact the Kilmore Diocesan Pastoral Centre in Cavan on 049 4375004.